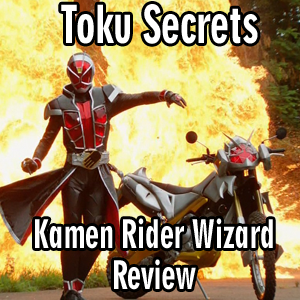 Today the gang takes a break from Kamen Rider Ghost and Doubutsu Sentai Zyuohger to review Kamen Rider Wizard. Rizwan, Nathan, Ronald and Anthony discuss Episode 16 of Kamen Rider Ghost. Rizwan, Nathan, Ronald and Anthony discuss Episode 15 of Kamen Rider Ghost. The Gang reviews Episode 14 of Kamen Rider Ghost. 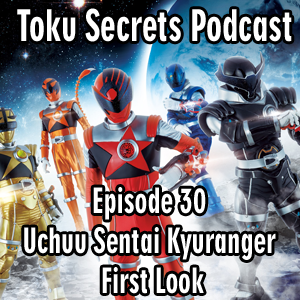 Rizwan, Nathan, Ronald and Anthony discuss Episode 13 of Kamen Rider Ghost. Rizwan, Nathan, Ronald and Anthony discuss Episode 12 of Kamen Rider Ghost. The gang discusses Kamen Rider Ghost Episode 09. The gang discusses Kamen Rider Ghost Episode 08. The gang discusses Kamen Rider Ghost Episode 07, and explains the Bro Theory of Ghost.